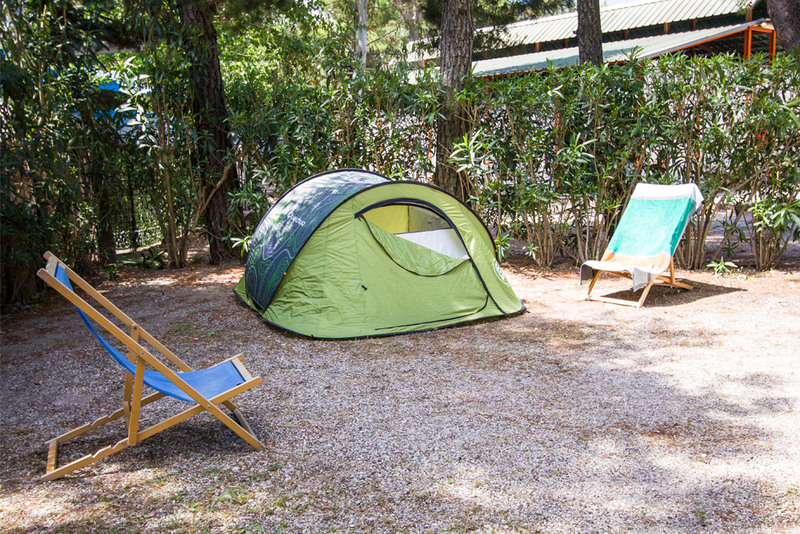 Our pitches for tents, camper and caravans are large and shady and located under marine pines, poplars, eucalypts, palms, olive trees and acacias. 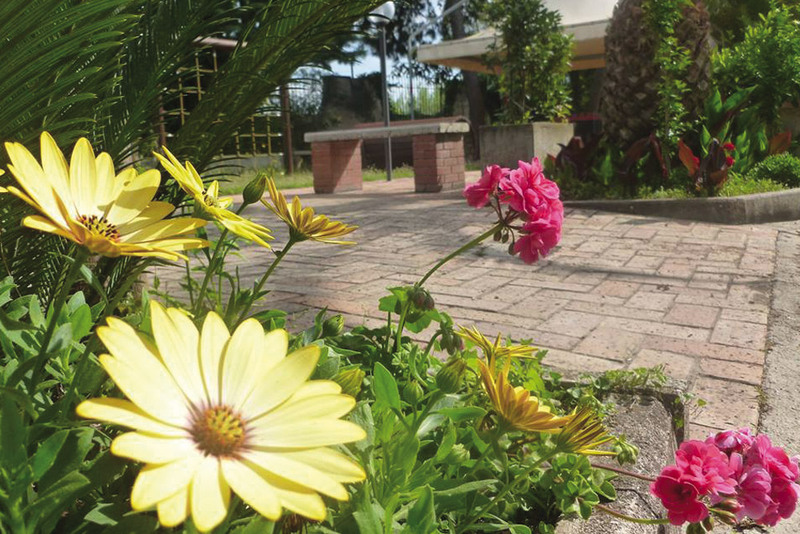 They are surrounded by lush vegetation, well demarcated and equipped with private washbasin with drinking water. Each one has its own parking place and an electricity connection. 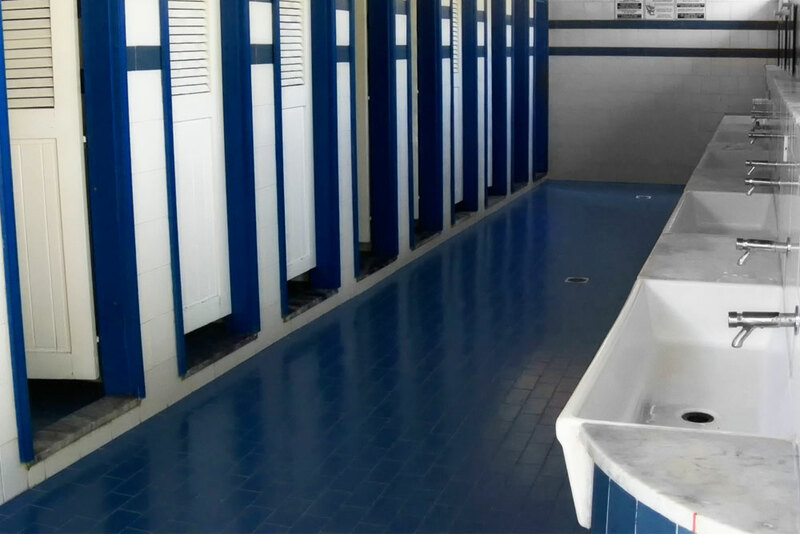 There are two toilet blocks with washbasins and hot showers, so the distance of any pitch for tent, caravan and camper is not more than 100 m.
Camper service is available and we rent also refrigerators for tents and caravans. Our camping site is ideal for families with children and for all who are looking for relaxation after a year of work. The avenues are well lit and there are flower beds full of flowers. The campground is totally flat partly grassy, partly gravel. Almost all of the campsite is covered by wifi signal. Is possible to rent a bike and book excursions on site. If you want to organize yourself your tours, the bus stop is near the campsite. This makes easy to go to Salerno and go to Agropoli. 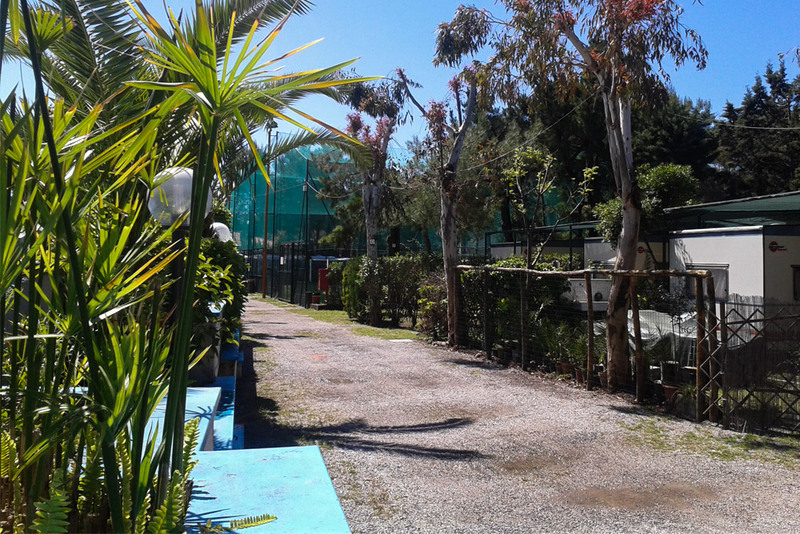 Included in price: electricity, pool (1 June – 15 September), entertainment (July and August), a tennis court, footbal pitch, parking inside, cold showers. In the camping site there is also a bar, market and animation service.